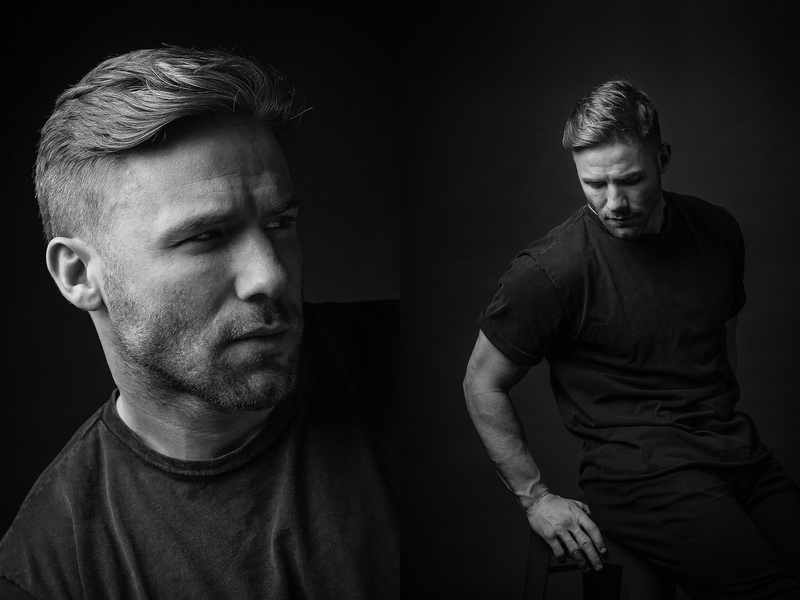 New England Patriot wide receiver and author, Julian Edelman, photographed at his home in Boston MA. Edelman has just released his memoir, Relentless. This is his third book having released two children's books based on his alter ego, Squirrel.